Please refer to the steps below to join a meeting by a normal telephone. 3. You will be required to enter the meeting ID with the # key. 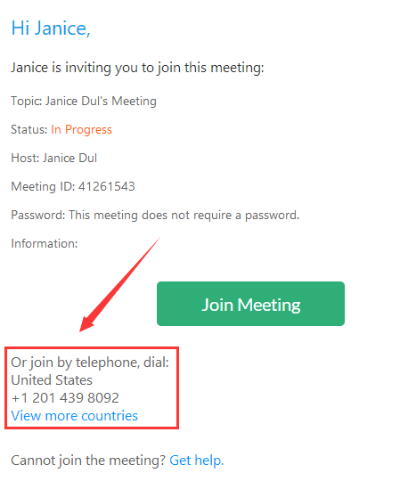 The meeting ID is an 8-digit number provided by the host. Once you are in the meeting, you can press the pound key (#) to mute yourself and pres the star key (*) to speak. 3. 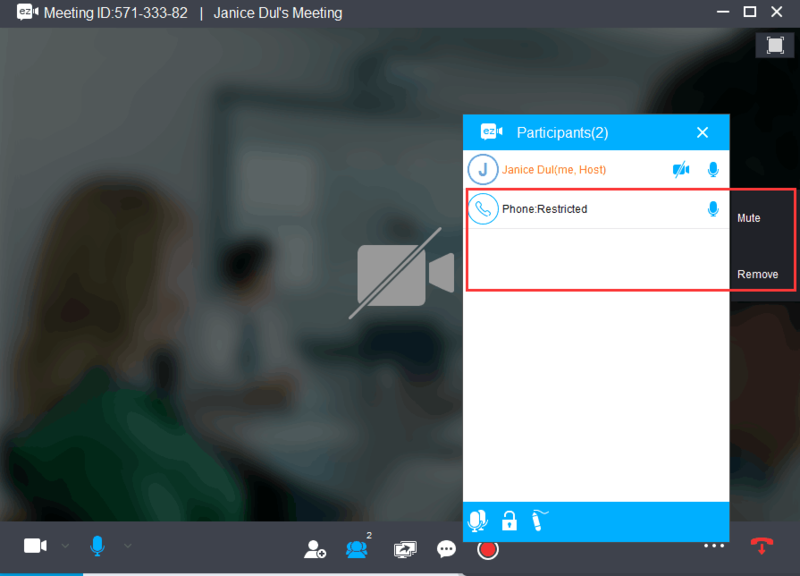 The host can also join the meeting by telephone call-in with the meeting ID and participant ID. 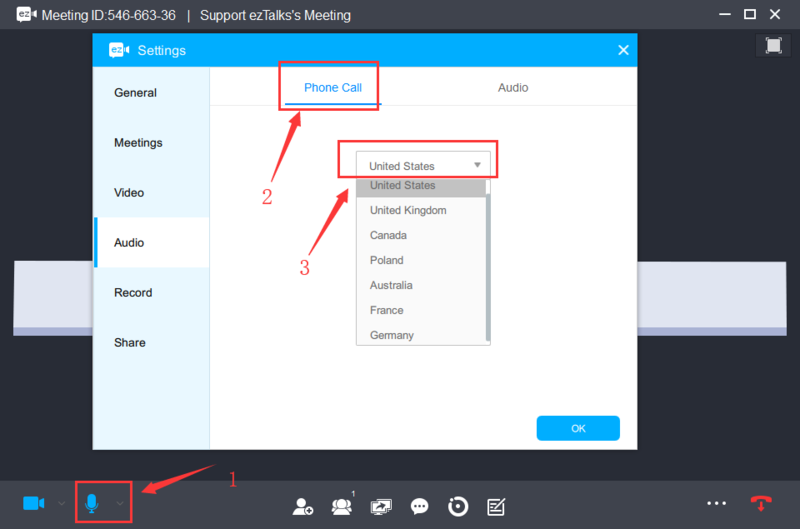 Please read the article about how to Join by Computer/Mobile Device for Video and Telephone Call-in for Audio?